From our early existence as the Interreligious Roundtable, our initial issue work was healthcare. We have invested a great deal of time and resources in the fight for Medicaid Expansion. 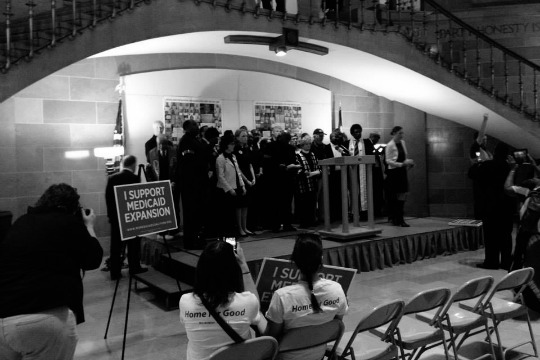 One of our most impactful actions was filling the gallery of the Senate with hundreds of people asking for Medicaid Expansion. This resulted in the Senate shutting down their session and 23 courageous clergy who would later become known as the Medicaid 23 being arrested in 2014. 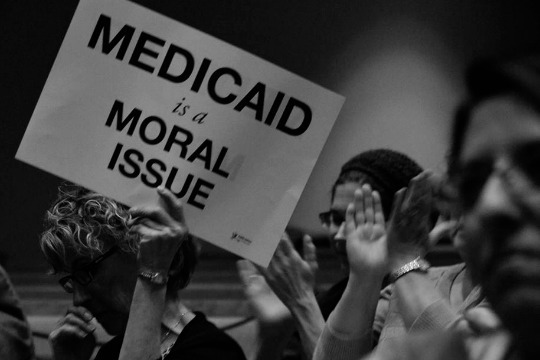 We are a steering committee member of the Missouri Medicaid Coalition. Three years later we are now fighting to keep families first as the Affordable Healthcare Act is under attack. 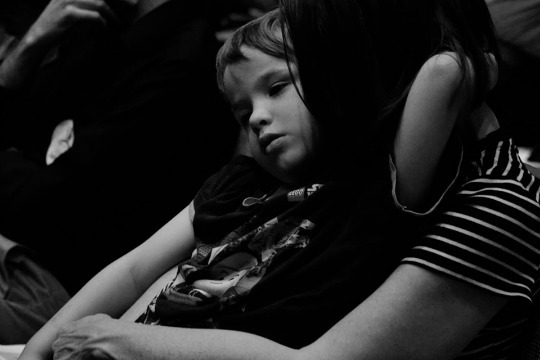 We are vehemently fighting to put Families First. The repeal of ACA threatens to dismantle Medicaid as we know it. This would affect the most vulnerable members of our family. 1,148,800 Missourians get quality health coverage through Medicaid including: 602,000 children, 96,300 seniors and 215,800 people with disabilities. There lives are currently at stake. This fuels our work locally and at the federal level. Click here to learn more or join our healthcare work.